It’s a great way to allow casual use within a family. Touch ID is old hat, having first appeared in 2013 with the iPhone 5s. However, some features still remain obscure, based on reader email and conversations I have. 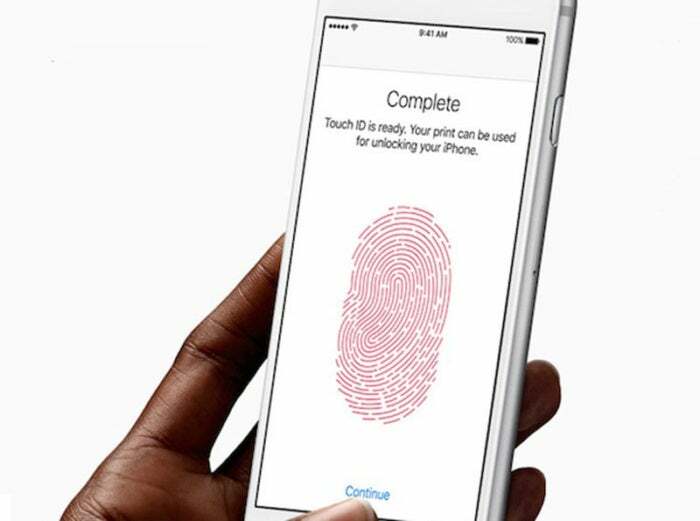 A key one is that you don’t have to use only your own fingerprints for Touch ID for a device that is nominally yours. Touch ID allows you to set up to five fingerprints total, including one you enroll initially when first configuring the phone, tablet, or laptop. 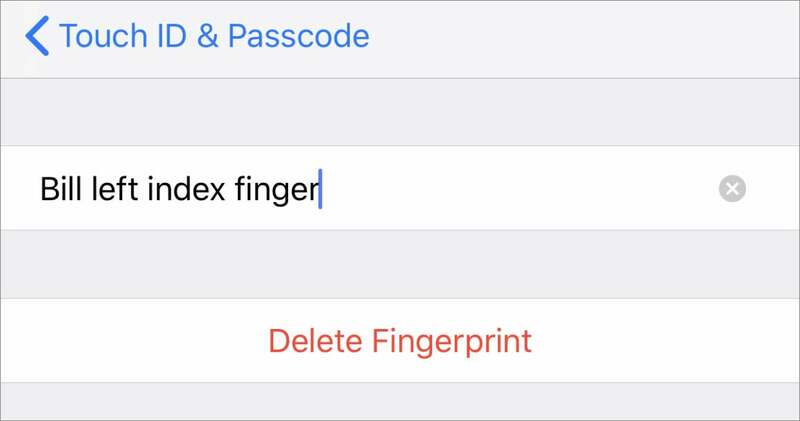 In Settings > Touch ID & Passcode, you can enter your passcode and then tap Add a Fingerprint to enroll more. On a MacBook Air or MacBook Pro with Touch ID, open the Touch ID preference pane. While this has been possible since the start on each model and platform, it’s clear that many people think of these fingerprints as locked to their hand. But if you have someone else in your family or a loved one or other party you want to also have access, simply enroll one or more of their fingertips, too. Use a descriptive label for other people’s fingerprints. Of course, Touch ID has a variety of cases in which you have to enter a device passcode or password, such as having a fingerprint not recognized five times in a row or restarting a device. In that case, you need to consider if the other person is also worthy of your device’s passcode or password—otherwise, they’ll need to find you to unlock it.